Fast rising record label ‘Finesse Entertainment recently announced the release of four hit-bound releases in four weeks from its four signees. Musician and rapper Barnabas Buba Luka AKA Classiq is the first artiste to debut his music from the label and he does it in grand style with the club bound, up-tempo single Sama! 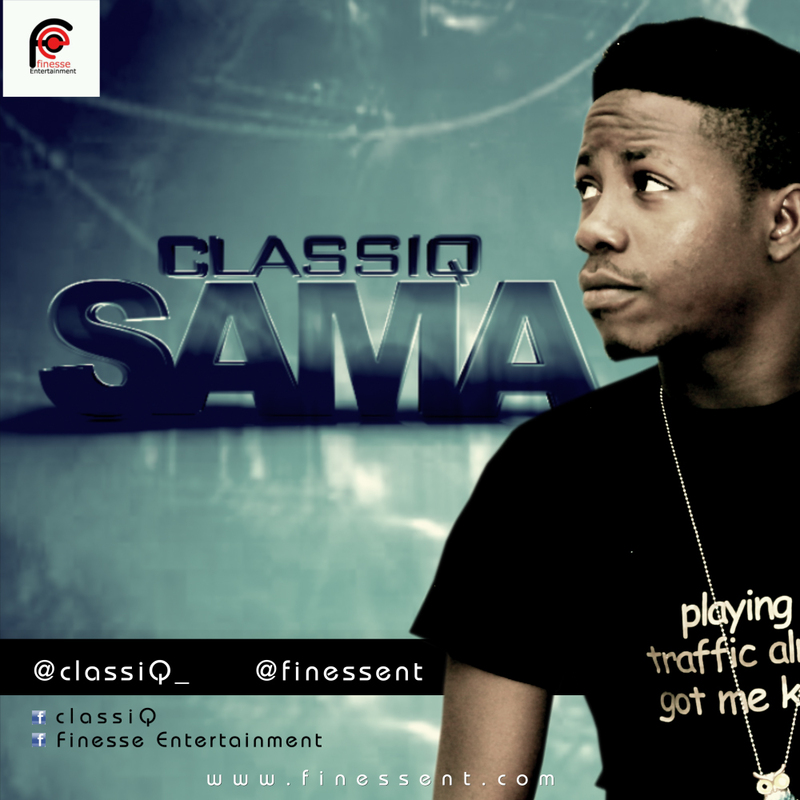 The up-tempo single which was produced by Finesse’s in-house ace producer SuperSoniq is set to rule the airwaves and a clubs with its irresistible fusion of Classiq’s unique northern sound and a distinct Afro-pop and techno beat.